Coaching can be very time-consuming, leaving few opportunities to stand back and reflect on how things are going. Yet, this self-reflection is essential if you want to become better at what you do. 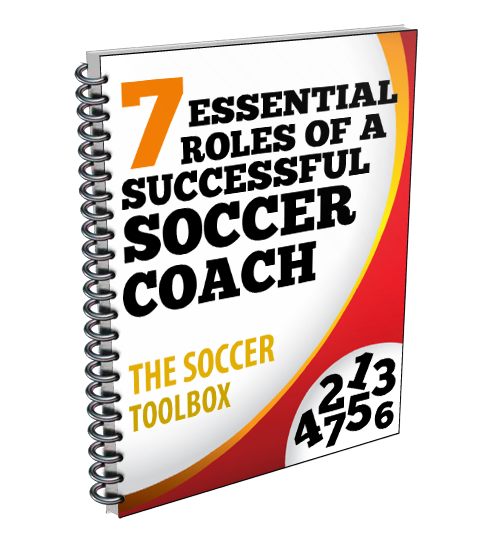 Try to set aside time every season to ask yourself some important questions about what type of coach you are and want to become. Why do I coach the way that I do? How does it feel to be coached by me? Start by answering these questions on your own. Write your answers down, read them over, and keep them in mind throughout the season. Some of these questions are difficult to answer, but that’s because they are meant to challenge you and help you develop your coaching identity. In order to get this honest feedback, you will need to pose the question “How does it feel to be coached by me?” to those around you. Ask your fellow coaches and athletes to answer this question so that you can truly understand how others perceive your coaching style. You may have your own idea of what it’s like to be coached by you, but others may have a different perspective, and it’s essential that you hear their side. This can be difficult, and you may not always like what you hear, but if you are going to become a better coach you will need to be able to accept the criticism of your athletes and coaches. Once you have heard what others have to say, the next step is to put this feedback into action. Identify any areas of weakness and develop a plan for strengthening them. Percival suggests using a variety of methods in order to improve. These range from surveys, one-on-one meetings, small group discussions, exit interviews, and reviewing video of yourself during practices and games. He also recommends asking for feedback from sources outside of your program, such as game officials, athletic trainers, opposing coaches, coaches from other sports, athletic administrators, and parents. There is no single formula that works for everybody, but if you try these different methods you will find what works best for you.